I’m pretty sure you know what carbon fibres are. Here’s how you can create a carbon fibre pattern and use them in any designs, all with Photoshop. Create a new canvas with the size of 4×4 px, zoomed it to the max so you can easily fill the colors and insert the colors exactly like the color table below.  Click Edit -> Define Pattern and give it a pattern name. (Carbon Fibre for instance). Click OK to save it as a pattern. 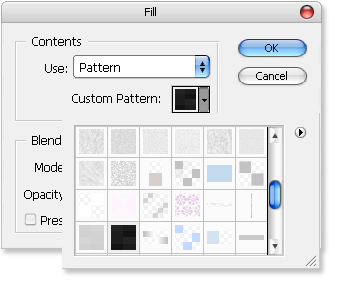 Learn more about creating custom pattern with Photoshop.